I guess it’s about time that I put something up here. Well, this won’t be a very impressive start, but at least there are words put down here. Soon I will be posting new content at the speed of smell. 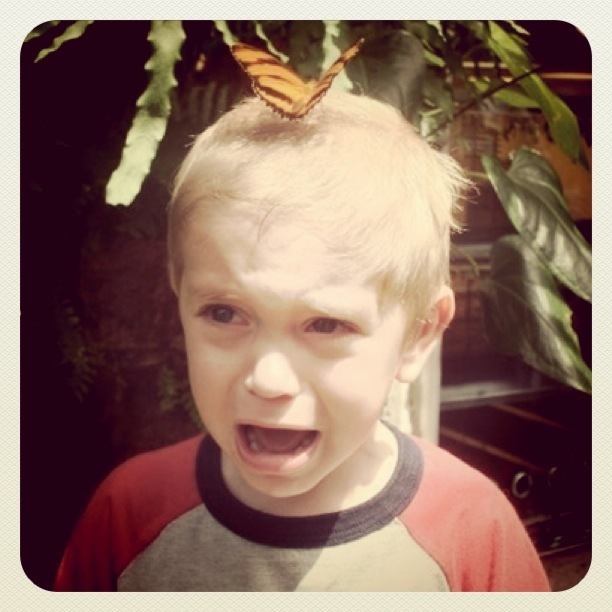 Who gets scared of a butterfly?! It’s a butterfly for crying out loud. But I guess it does look pretty vicious… and it did threaten to land on you if you got any closer to it. Guess you deserved it! This entry was posted in General and tagged blog, butterfly, Content, first post by Sean Reay. Bookmark the permalink.